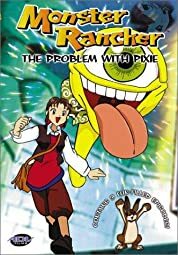 Monster Farm (1999) | Khaanflix | Watch Latest Box-Office Movies Online for Free! Monster Farm was a short-lived animated series from Saban Entertainment that aired on Fox Family. It aired on one of the channel's animation blocks for one season, from 1998 to 1999.